When you think of your bathroom counter, a few items probably come to mind; your toothbrush, toothpaste, floss, and maybe some paper cups for rinsing. What’s missing from this picture? The tongue scraper. This oft-ignored tool has some surprisingly big benefits. From improving bad breath to making your food more delicious, here are some benefits you can expect when you add tongue scraping to your everyday oral health routine. Unsurprisingly, when you scrape all of the gunk off of your tongue, the result is much fresher breath! The soft, squishy surface of your tongue is a perfect breeding ground for odor-causing bacteria, so it’s important to give it a good cleaning as part of your oral health routine. 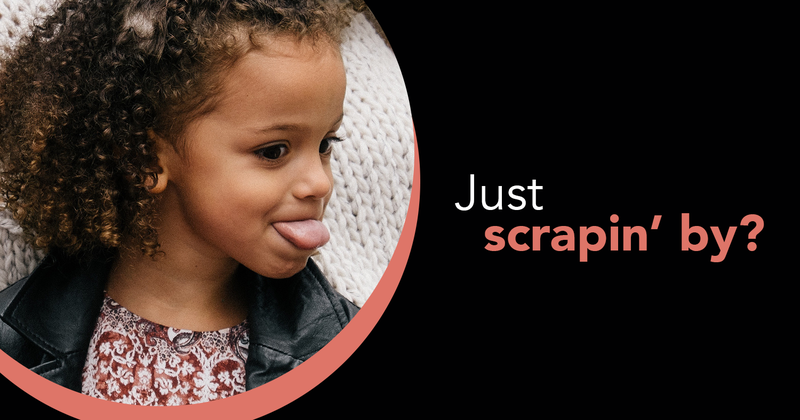 Brushing your tongue is a good start, but scraping it is the best way to get it squeaky clean. Our taste buds are sensitive. If they’re covered up by a film of plaque on your tongue, you won’t be able to taste all the delicate flavors in your food. Sort of makes that fancy meal you paid for last weekend seem a little pointless, right? Giving your tongue a good cleaning can expose your tastebuds once again, and help you enjoy every last bite. Did you know that bacteria and soft plaque from your tongue can actually cause hard plaque and tartar buildup on your teeth? By keeping the tongue clean and plaque free, you’re saving yourself some time in the dental chair at your next cleaning. Health experts have proven time and time again that good oral health promotes good overall health. So that extra couple of minutes at the bathroom sink could be majorly beneficial for the rest of your body! Your dentist can help you plan out the best oral health practices for you. Feel free to contact us with any questions you may have in the meantime, and happy scraping!